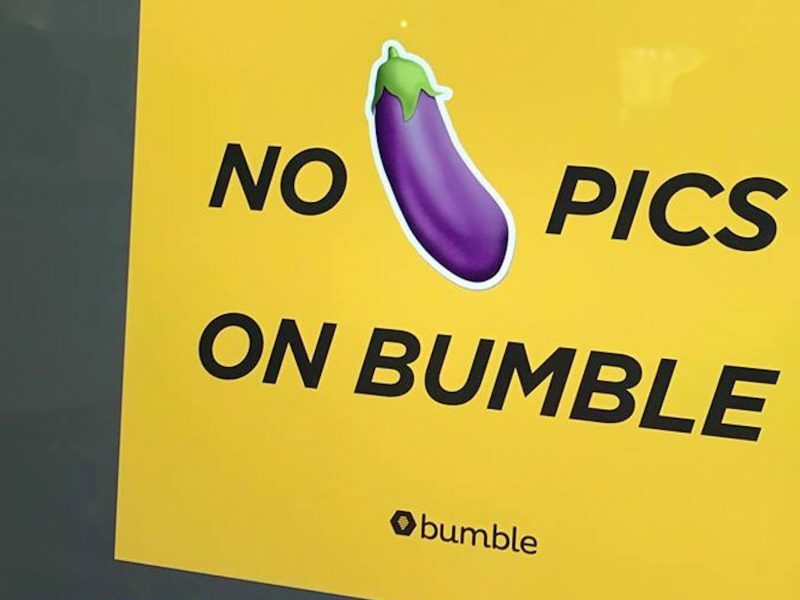 Press Factory has successfully won the PR account for female-first social networking app Bumble which includes media, communications, and strategic consulting. One app. Three modes: dating, friend-finding, and networking. Bringing good people together. 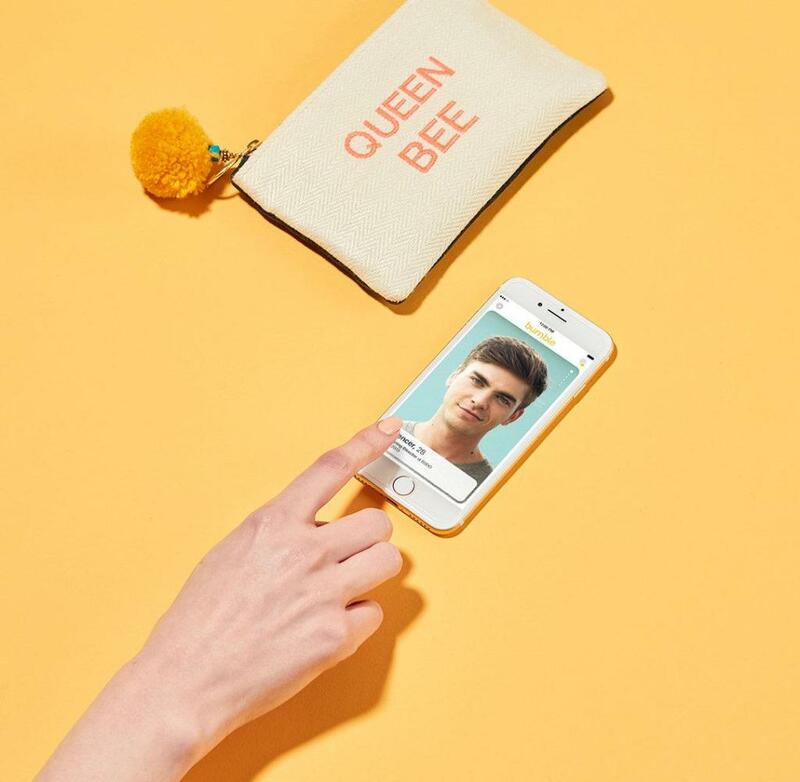 Bumble started in 2014 as a dating app – but is now seen as a social networking app for people you don’t know yet, with verticals rooted in dating, friendship and now business. It was born out of the desire to reinvent the antiquated rules of dating to empower women to control the conversation when dating and networking online. 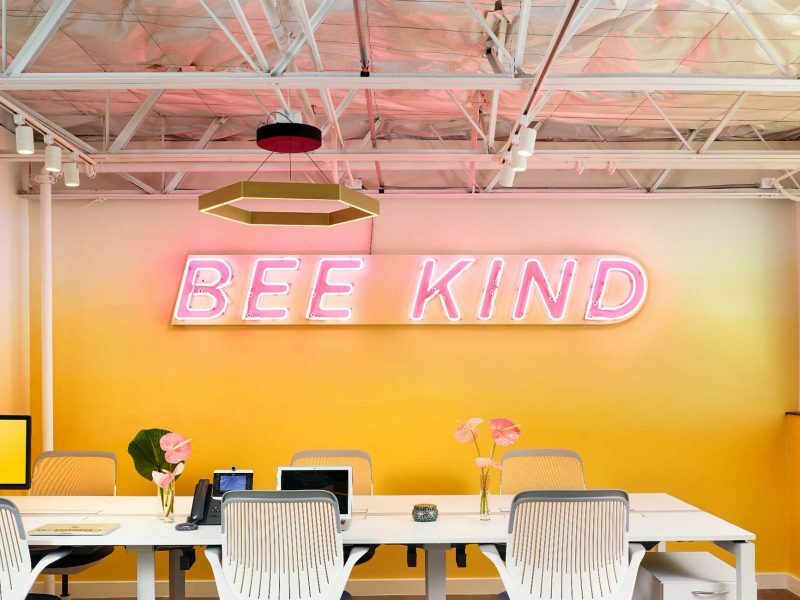 Since its launch in 2014, Bumble has grown to become one of the most relevant social networks worldwide. 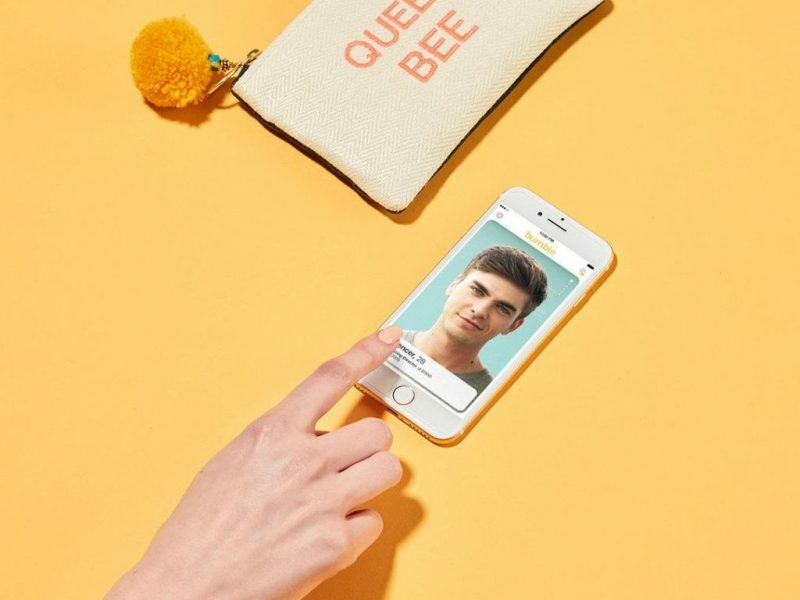 Today, Bumble, the app with over 37 million users, connects people across dating, friendship and business networking. 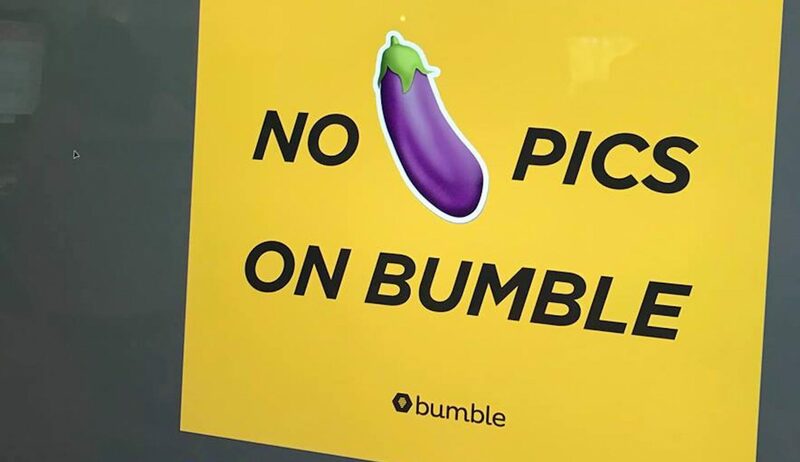 No matter the type of relationship, women make the first move on Bumble. Bumble recognizes the importance of relationships and how crucial they are to a healthy, happy life. They’ve built their platform around kindness, respect, and equality – and their users play an important part in that. 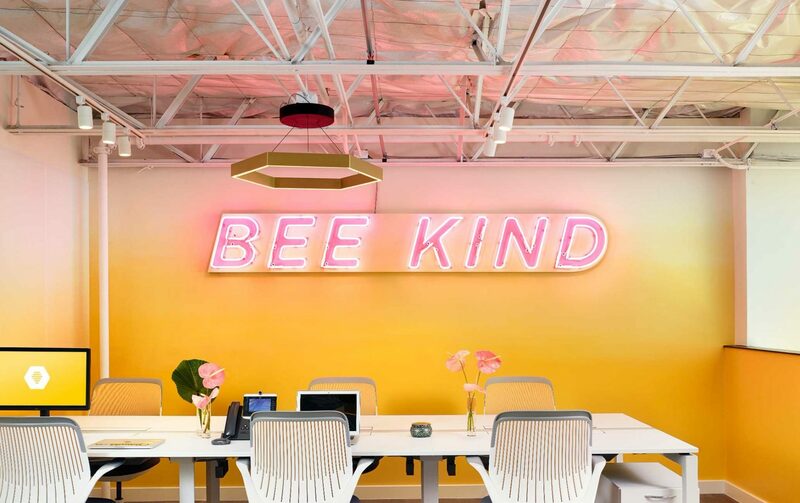 Bumble holds its users accountable for their actions and has zero tolerance for hate, aggression or bullying. Bumble is available in 160 countries and since 2014, Bumble has facilitated over half a billion women-led first moves. Bumble is free and available in the App Store and Google Play.